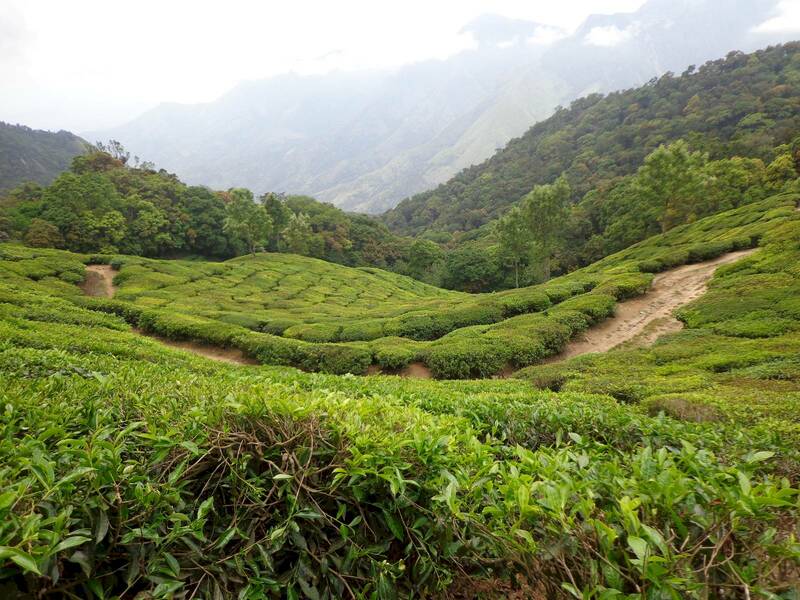 There are four major directions one can take to visit various places in and around Munnar – namely, the Cochin direction, the Mattupetty direction, the Thekkady direction and the Coimbatore direction. Most major spots are in the Mattupetty direction. A day’s reservation of a cab for site-seeing cost us 1600 rupees. In this season, most waterfalls have dried up. We could strike off these places which made up about 30 percent of the tourist spots. As a result, it became possible for us to cover most places in two full days. 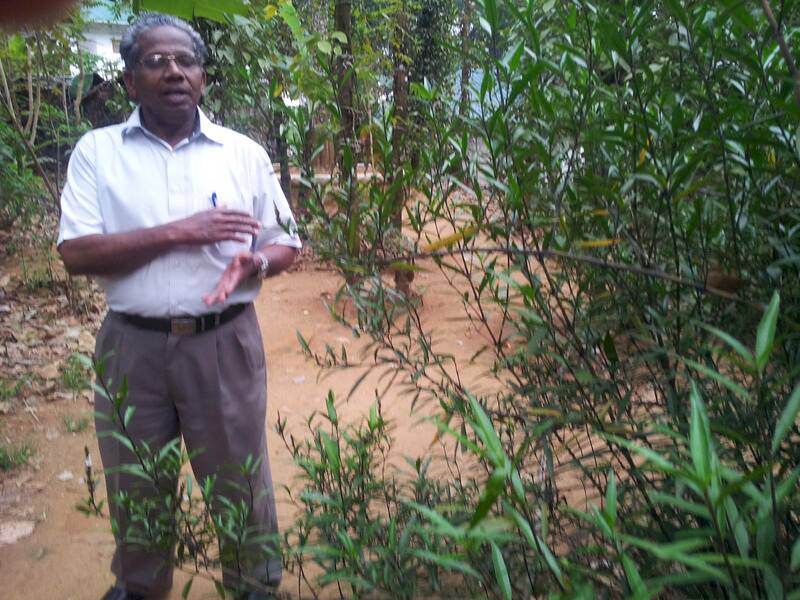 This is a small horticulture campus maintained by Kerala Ecotourism Corporation. This was one of the better places we had visited. 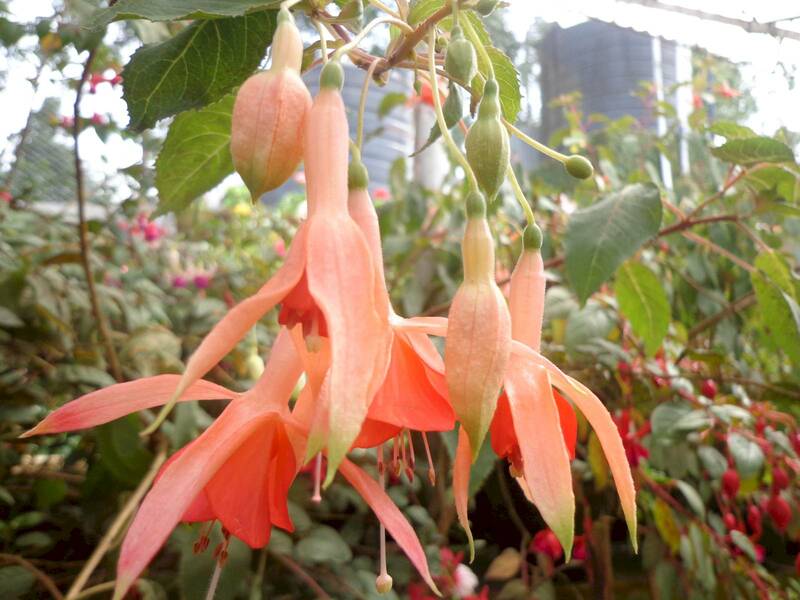 The flowers were in full bloom. This was the best 20 rupees for the camera I had paid in the entire trip. If you are a photography enthusiast (and one who doesn’t waste precious canvas with a watermark saying “abc photography”), you should definitely pay a visit here. 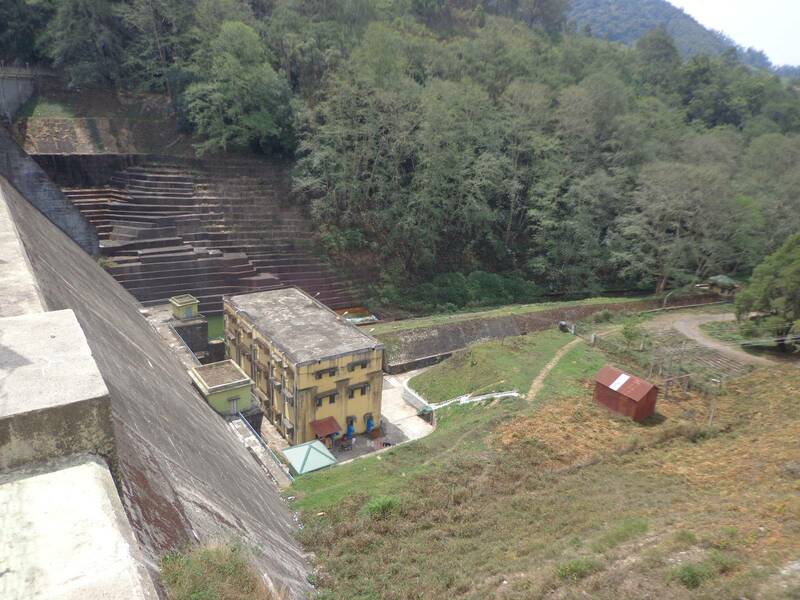 We later visited a Hydel Park in Munnar which also has a nice garden, but it was no where close to Rose Garden. 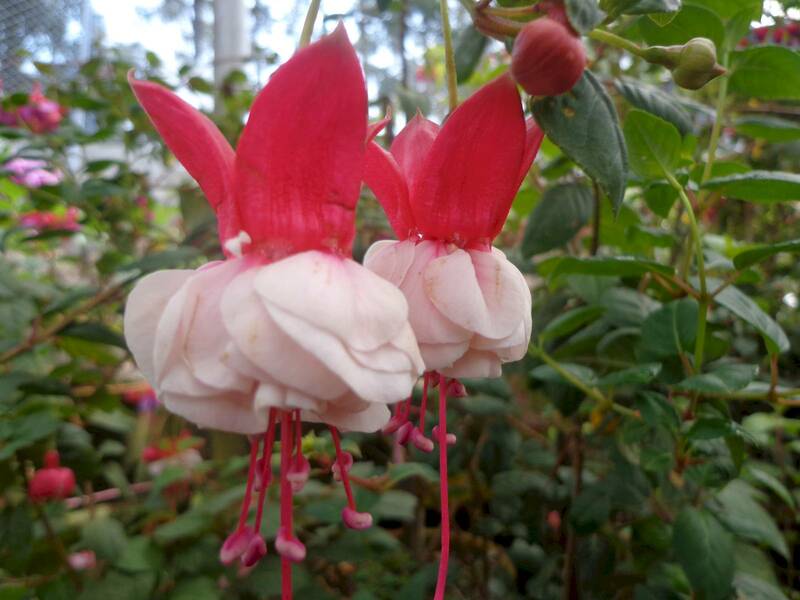 An interesting flower called Ladies Shoe. 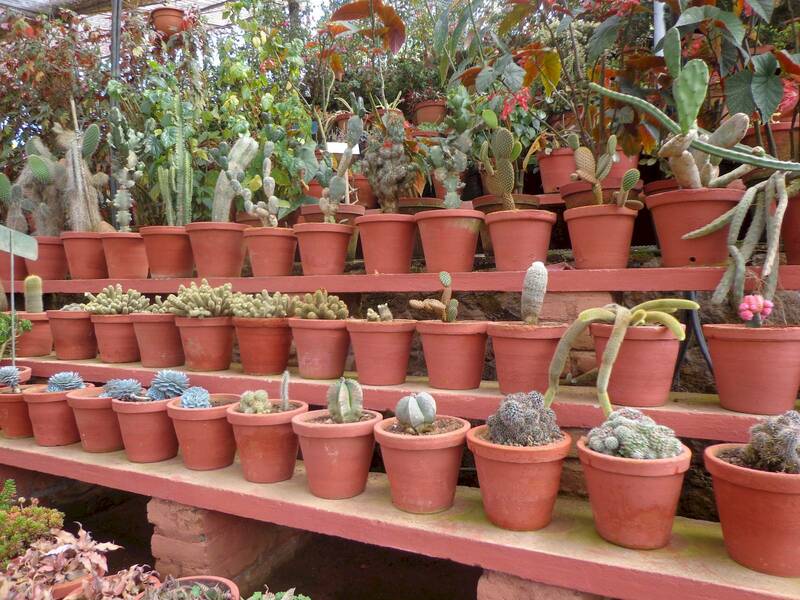 Rose Garden had an entire section of cacti. There are quite a few places where one can do boating. 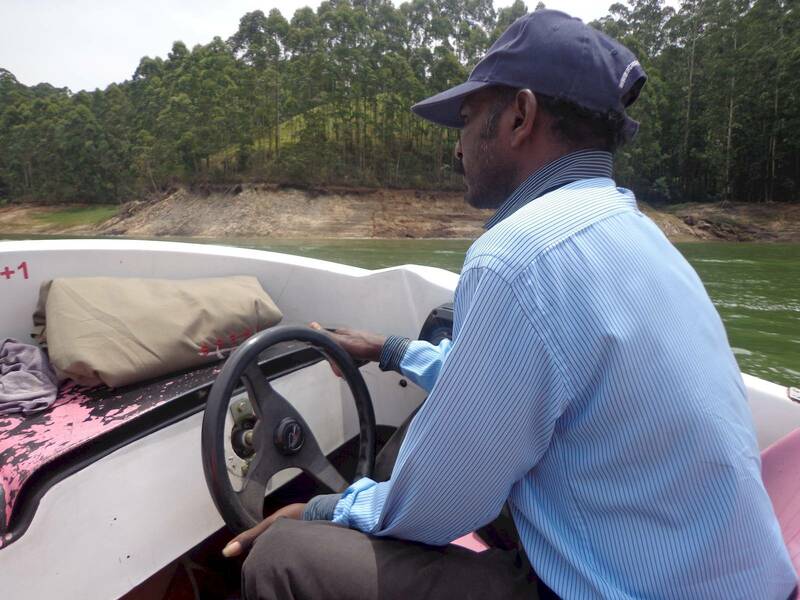 Mattupetty dam is the only place where speed boating is possible. 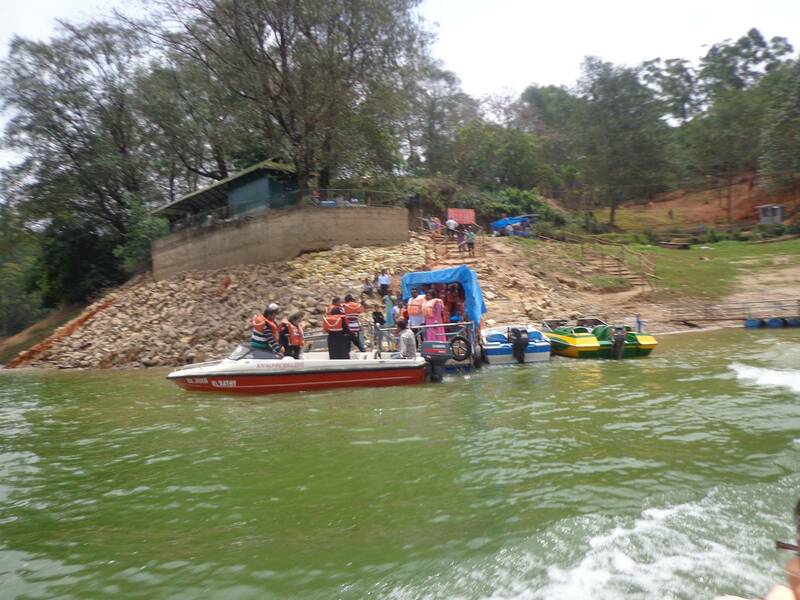 Pedal boats are available in Kundala dam as well as at Echo point. Our speedboat driver showed us quite a few acrobatics that resembled short-period and Dutch roll mode of aircraft. 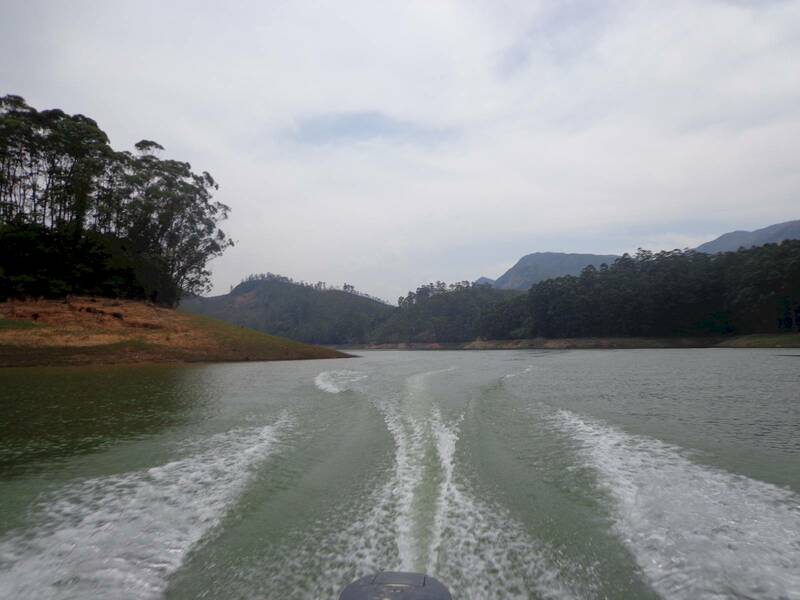 Speed-boating facility at Mattupetty dam. Our boat driver was busy showing us some acrobatics. Mattupetty valley against the trail of our speed-boat. The prices of things in Munnar is high. Almost everything is built around the idea of tourism. You end up paying for each and everything. There were even designated viewpoints where one could dress up and get their pictures taken as tea workers. Tourists getting their pictures taken. 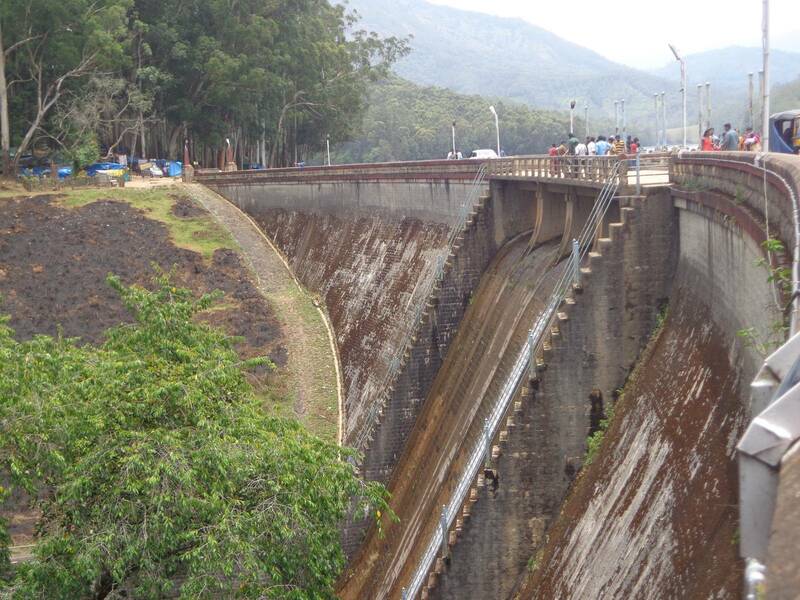 The border of Tamil Nadu. 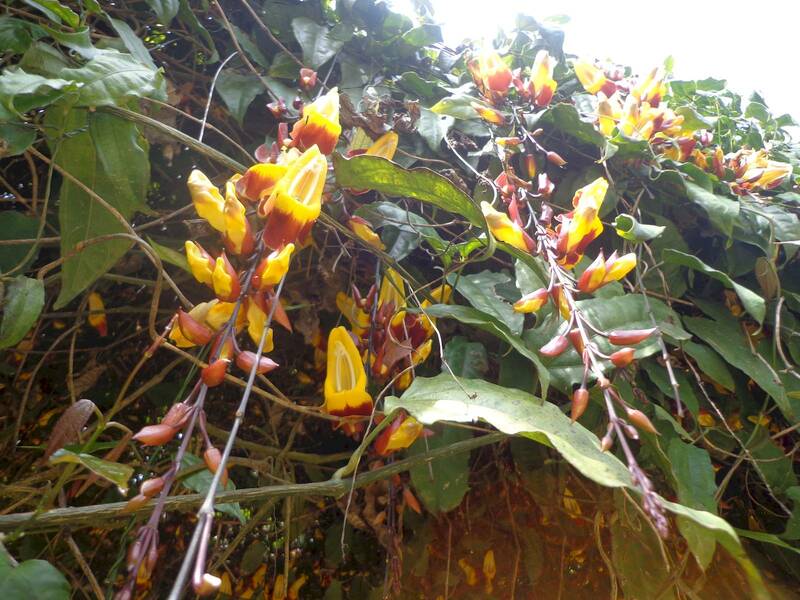 We also visited a spice garden. This particular one is owned by one Mr. George. 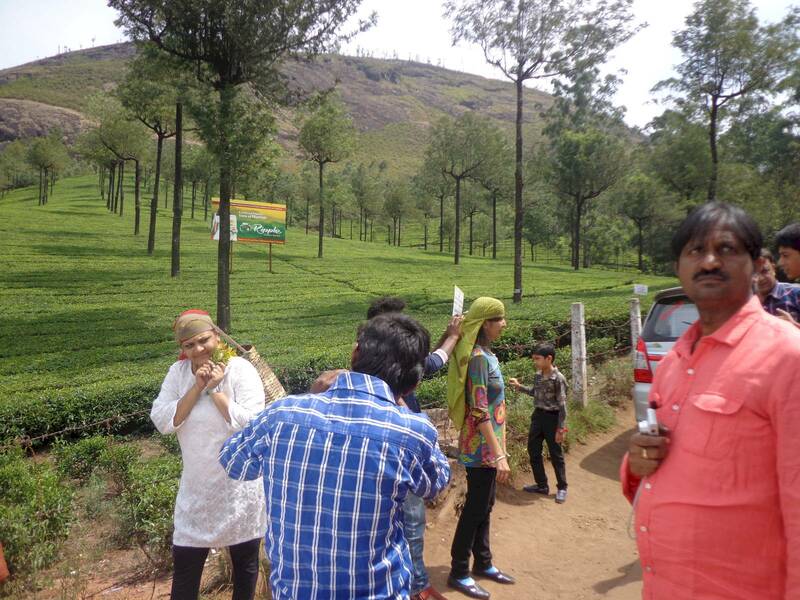 Mr. Anthony, a tour guide, explained the ayurvedic usages of a lot of plants. He is also an experienced salesman. Oliviera de Figuera comes to my mind. Mr. Anthony giving us a tour of the spice garden.